Our product range includes a wide range of material lift, wall mounted goods lift, automatic goods lift, platform goods lift, lift g+2 and lift. Material Handling lift . weight carrying capacity upto 4000kgs. 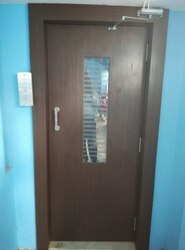 size of cabin 12 ft x 10 ft.
As per the variegated requirements of our clients, we are offering a broad collection of Wall Mounted Goods Lift. Use for loading goods in construction areas, the offered goods lift is efficiently designed by our professionals. 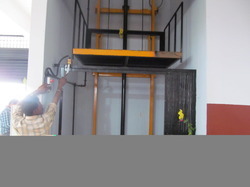 This goods lift is designed as per industry standards using latest technology. In addition to this, our customers can avail this goods lift from us in several technical specifications at pocket friendly rates. 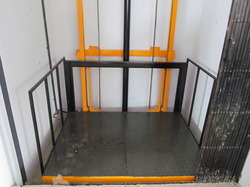 Our valuable customers can avail this goods lift in a wide variety of capacities as per exact application requirements. With the help of our state-of-the-art infrastructure unit, we are able to manufacture and supply superlative quality Automatic Goods Lift. 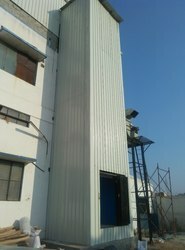 The offered goods lift is available as per the detailed requirements of customers.We manufactured these goods lifts using best quality material and advance technology. 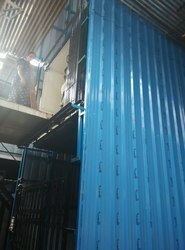 Our goods lift is thoroughly tested by our quality controllers on specified parameters in order to supplydefect free range. 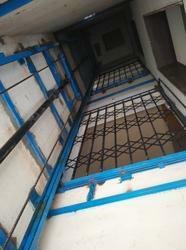 Moreover, this goods lifts are highly praised among our customers for its excellent features. Being the most respected organization guided by experienced and knowledgeable professionals, we provide an enormous assortment of Platform Goods Lift. 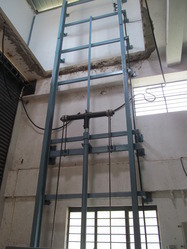 The offered platform lift is designed by our professionals with highest precision using best quality components in line with the quality norms. 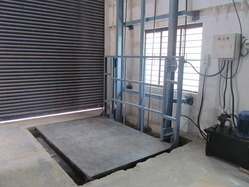 Along with that, this platform lift is examined on numerous quality parameters for delivering flawless range. 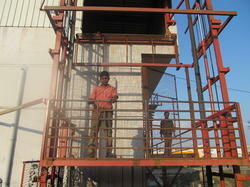 This platform lift is offered in numerous capacities at nominal rates to the clients. 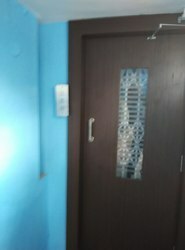 Looking for Goods Lift ?